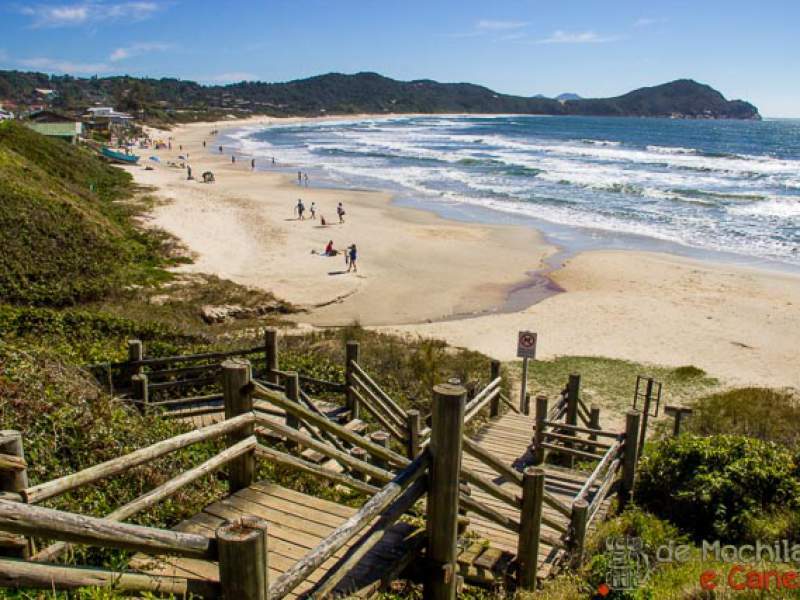 Praia do rosa is the perfect place for those who look to rest in the midst of nature and get away from crowded beaches. 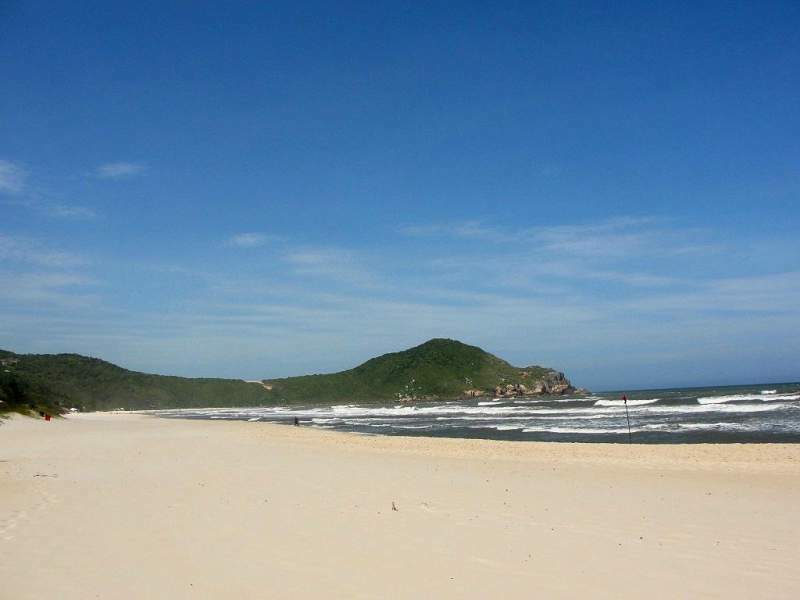 rosa, as it is friendly called, is in the county of imbituba, 90 km. 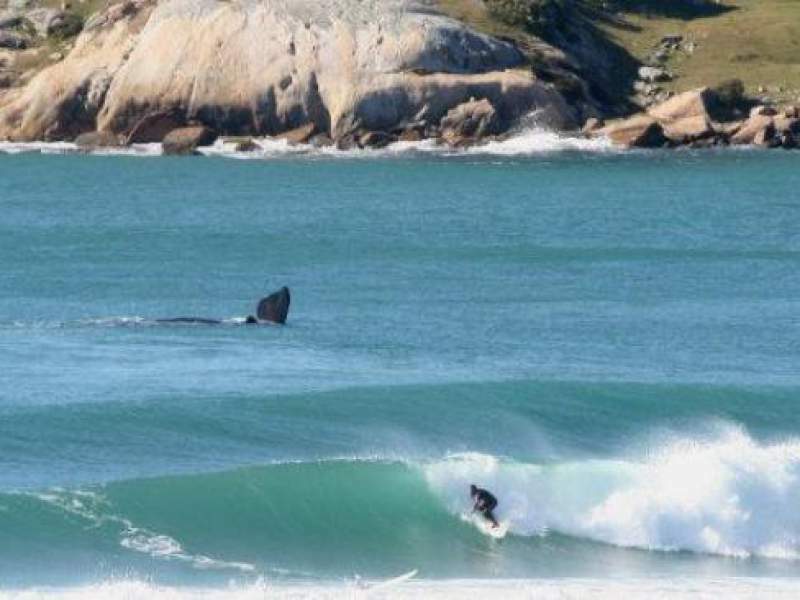 from florianopolis and only 20 km. from garopaba. 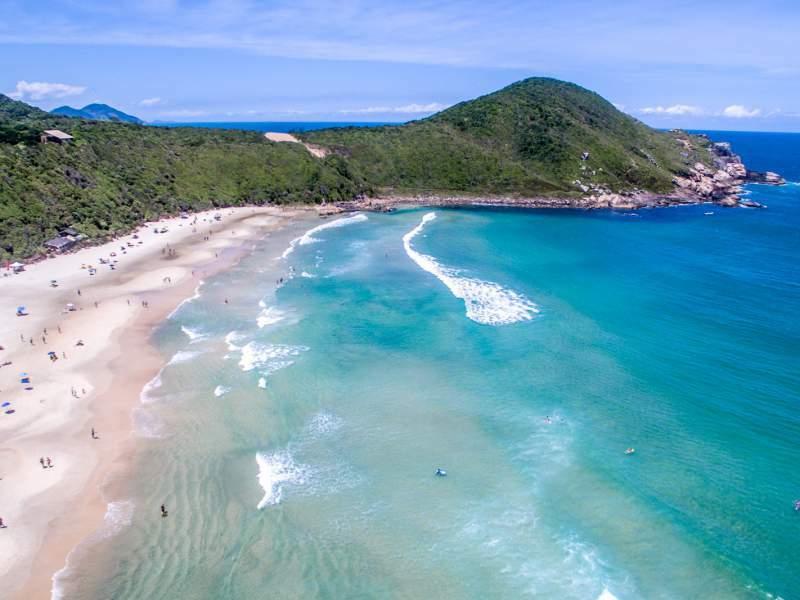 Considered one of the best beaches in the country, it is the only brazilian member of the french club of the 30 most beautiful bays in the world. 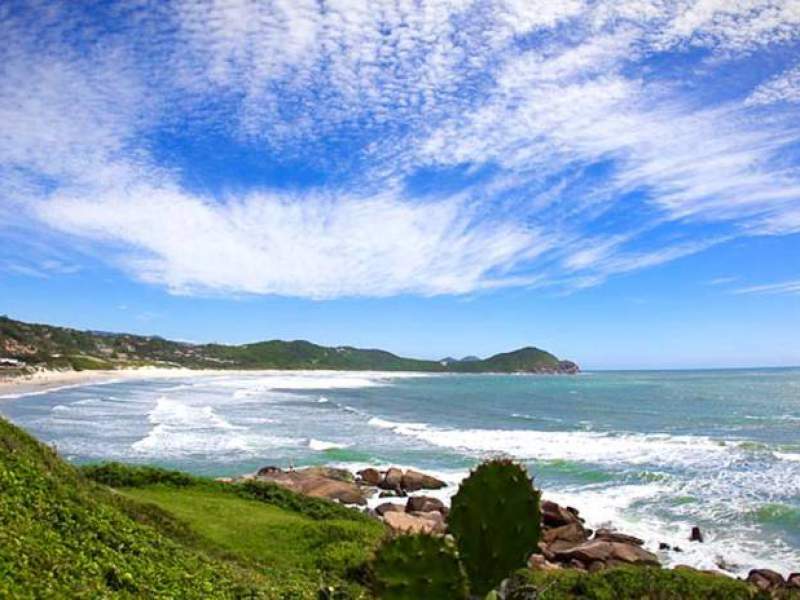 it is perfect for the practice of surf, windsurf, kitesurf and mountain bike (receiving every year different championships) or just to enjoy white and soft sand with your family. 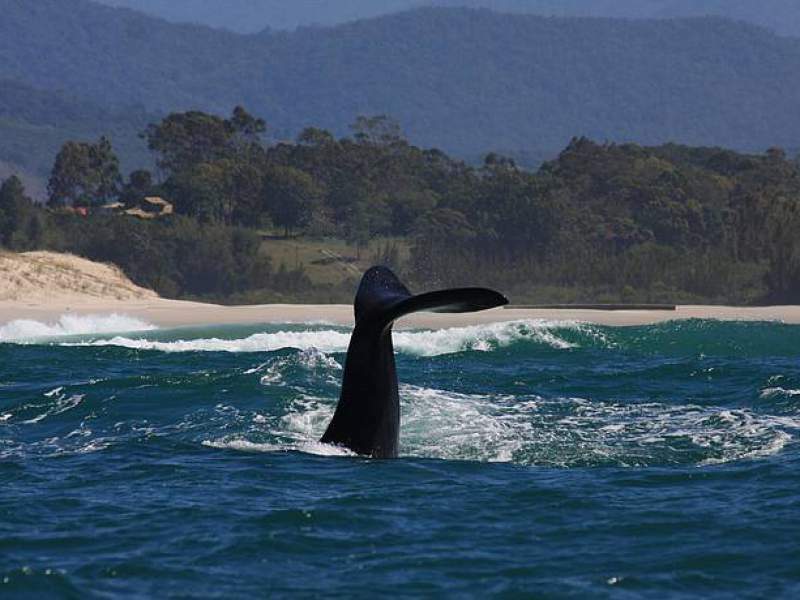 Included in apa (area of environmental protection) of the right whale and together with the ibiraquera lagoon, whose waters end in the sea and famous for its tasty shrimp, make of the preservation of nature the reason of their existence. 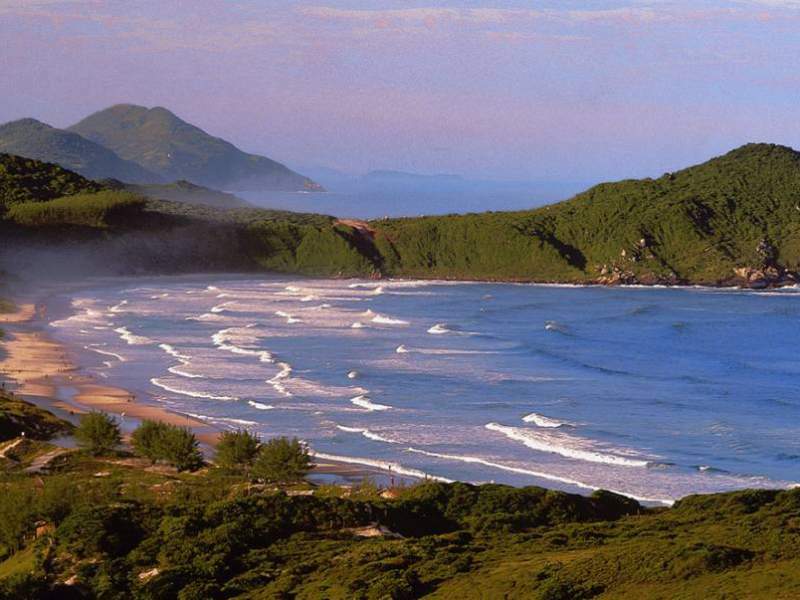 born as a small fishing village and transformed into a small town full of families during the summer.